In the city of Portage, volunteers will work to build a new energy-efficient home for a family of two. 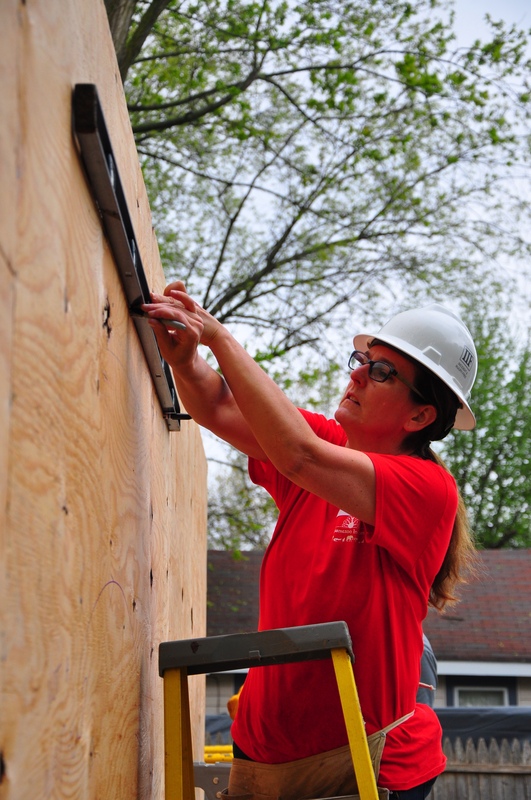 This eleventh consecutive Women Build project will begin on Tuesday, May 8th. Volunteers from several local businesses, including NorthPoint Bank, Speedway, Eckert Wordell, Bronson Hospital, 1st Source Bank, Advia Credit Union, Consumers Concrete, Apollo Home Loans and Back to Health Chiropractic will join the future homeowner and her family and friends, and Habitat’s Tuesday, Wednesday, and Thursday crews to build on May 8th, 9th 10th and 12th.